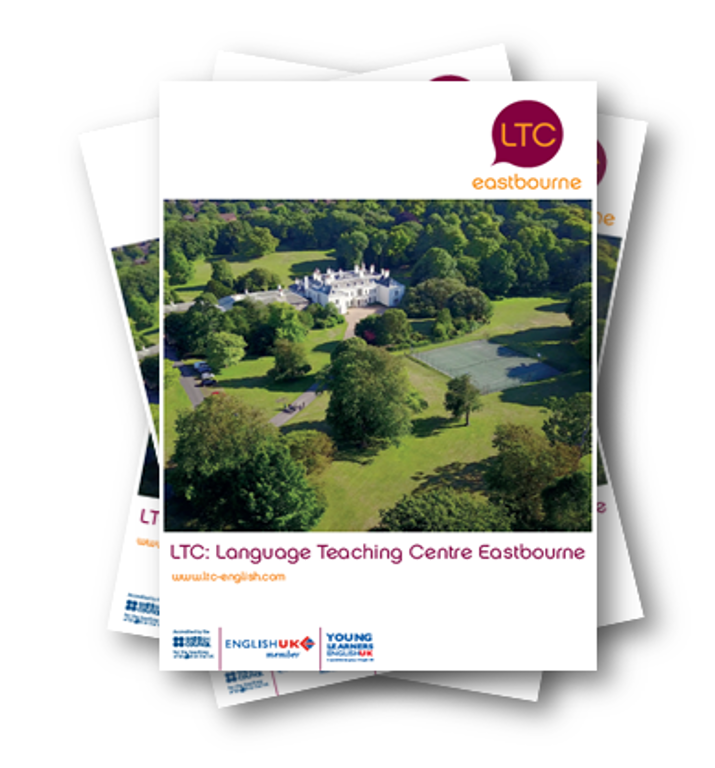 LTC Eastbourne has 25 classrooms. They are all comfortably furnished and equipped for teaching. 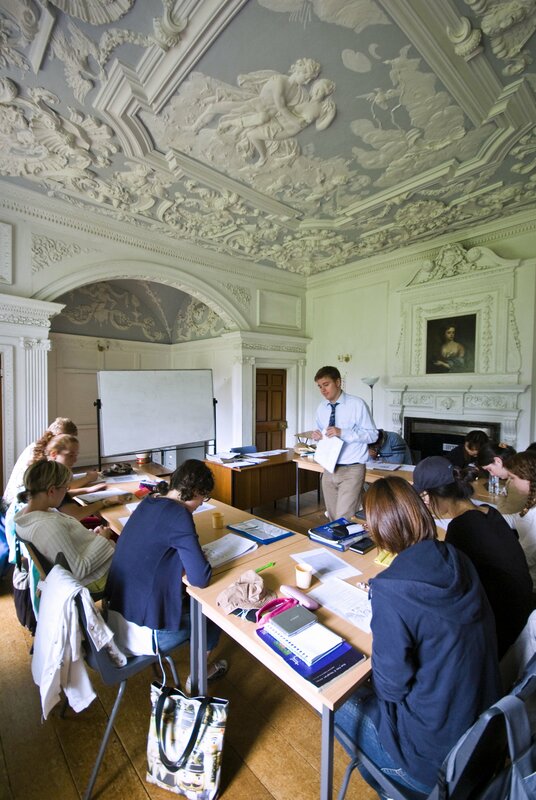 Some of the classrooms are historic rooms, including one that was designed as a bedroom for the king of England. In summer, if we are very busy, we also use extra classrooms about 15 minutes’ walk from the school. Our library and study centre provides opportunities for students to study during their free time. Books, graded readers and study materials are all available for the students to use free of charge. We have a computer centre with six PCs for students to use. All computers have free access to the internet and support for different languages. The school also has free WiFi access if students prefer to use their mobile or iPad. In the Senior Common Room, adult students can relax during their break times. The Senior Common Room is also equipped with a microwave for students to use. All Young Learner Summer School programmes include hot lunches in our large dining hall. Lunch fees are already paid for in the total Young Learner Summer School package price so students do not need to purchase a ticket. Lunch for adult students will be an additional cost. 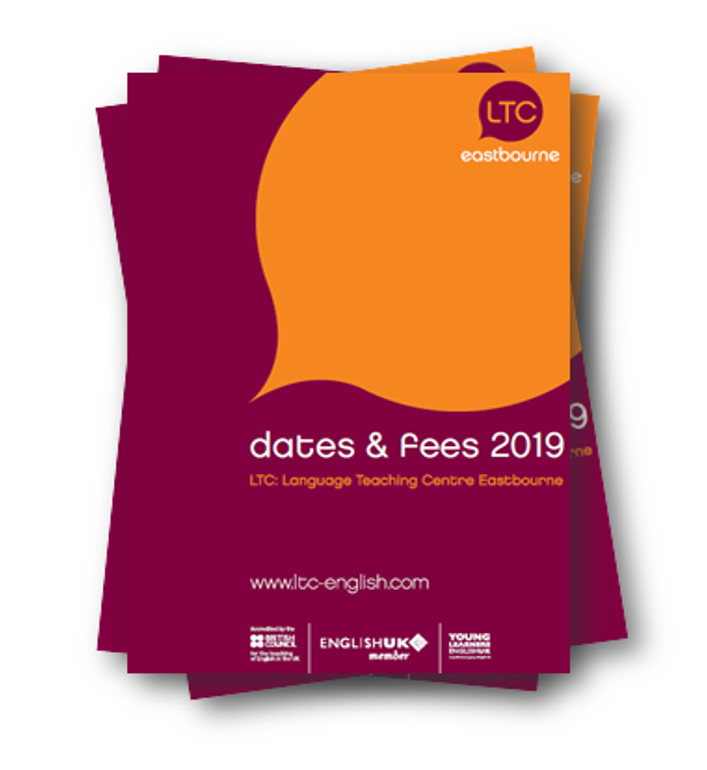 Adult students are welcome to bring their own lunch or they can buy a hot lunch at our school for £5, or a sandwich for £3.50. Tickets are to be bought each day from the finance office. There is also a cold drinks machine, a coffee machine and a vending machine in the school. There are seating areas around the school and a 10-hectare garden where you can relax with friends, find a quiet place or just enjoy the sun. The school has two tennis courts, a seven-a-side football pitch and places to play baseball, basketball, tennis and badminton. We also have a piano for students to play during their free time. I liked everything about LTC. The teachers and the students were friendly and friendly and i loved the environment here and I really recommend the school to everyone.